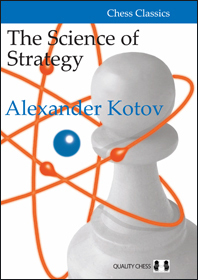 We will soon have a new addition to our Classics series – The Science of Strategy by Alexander Kotov. 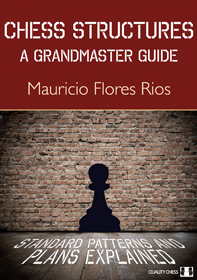 An excerpt of this book can be read here. 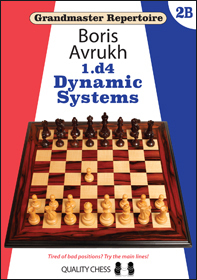 The publication date will be the same as Boris Avrukh’s Dynamic Systems – GM Repertoire 2B. And that date should be April 3rd if all goes to plan in printing. 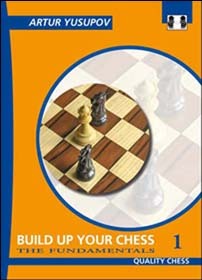 The final book in Boris Avrukh’s 1.d4 GM Repertoire has just been sent to the printer, all 592 pages of it. 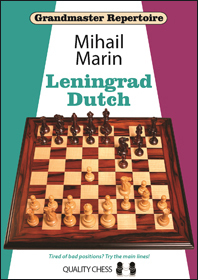 Expect a publication date in early April. An excerpt of Dynamic Systems can he read here. I hope you enjoy the Avrukh excerpt. An excerpt of a different new book will appear on Monday.